The Esports Championship Series has announced that Season 2 of their CS:GO league will culminate in a final offline event at Anaheim Arena on the weekend of December 9. The top four teams from NA and EU will travel to Anaheim to play in what will be heralded as the largest ever CS:GO event in SoCal. Teams will be competing for a $750,000 prize pool. The current top four in NA are SK Gaming, OpTiC, Cloud9, and Team Liquid. However, most teams are only 4-6 games into the season and these standings can and will most likely change drastically. 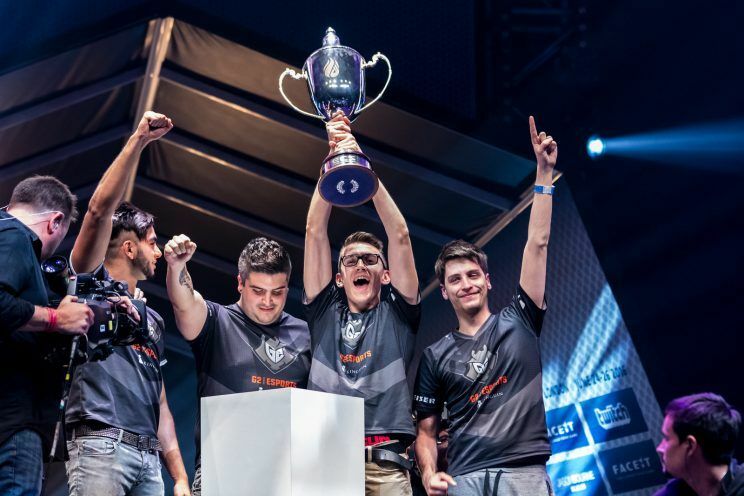 Over in EU, the ELeague S1 champions Virtus.Pro are leading the standings with an undefeated 2-0. With Na’Vi not participating in ECS, Virtus.Pro is indisputably the strongest team in contention from the region. All three days of the ECS S2 finals will be streamed live on the FACEIT Twitch channel. Tickets are on sale now, and as a special treat, students will be able to attend the event for free with their college ID.